PaperCut MF - print, copy and scanning control for Muratec MFPs. The power and simplicity of PaperCut MF on Muratec MFDs. 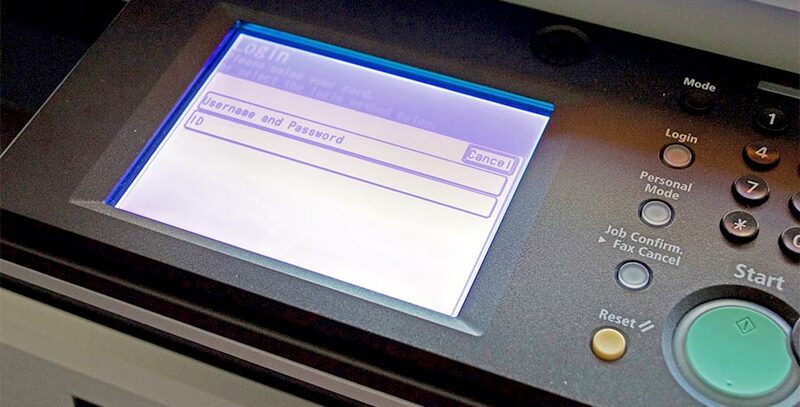 Muratec has developed firmware for selected MFX devices that integrates with PaperCut MF to provide device access control, copy tracking and print job release via the MFX touchscreen. User authentication at the MFX device via Username / Password and Card Authentication (Optional USB Card reader required). Copy Job Management and allocation of department codes to all copy Jobs at the ComColor device touchscreen. Secure Print Release and "Find Me" printing. 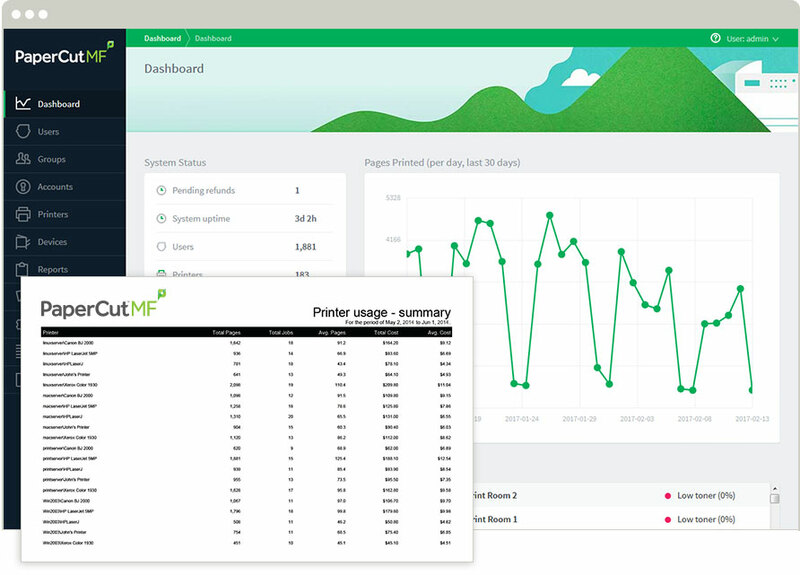 Muratec, an approved Integrated Technology partner for PaperCut Software, have developed a solution for specific Muratec MFDs that connect to PaperCut MF. The software provides device access control, copy tracking and print job release via your Muratec touchscreen. There are differences in Muratec's integration compared to other PaperCut's embedded solutions. Please refer to the installation documentation available from your PaperCut MF supplier or Muratec's support center. Your Muratec device should be updated with the latest Firmware. If your device has older firmware running on it, contact your Muratec supplier for an update. PaperCut MF with a Muratec Connector license, available from your PaperCut or your Muratec supplier. Integration is supported for thefollowing Muratec MFP models, however, newer models might not be listed here. If you are unsure as to whether Muratec is supported on your model, please ask your Muratec representative or reseller. To ensure you receive the best quality support regarding your Muratec PaperCut integration, please contact your PaperCut MF supplier and / or local Muratec technical team.